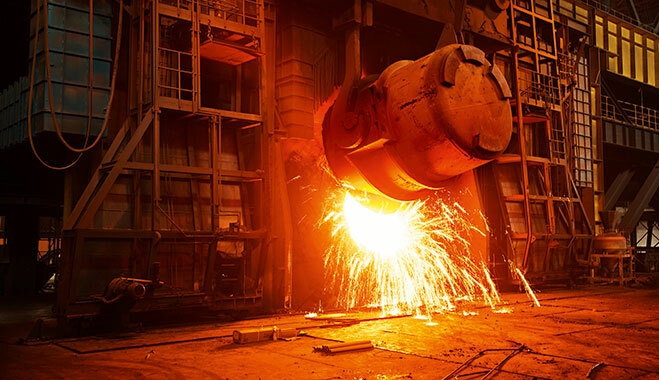 If the president’s policies were working as planned, the steel industry should outperform other sectors. 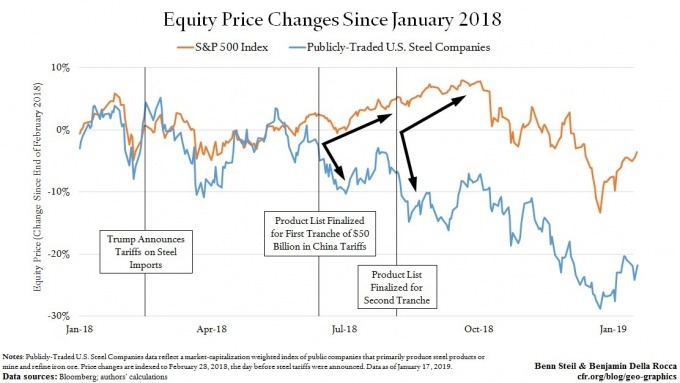 Yet as the graphic below shows, since Trump announced steel tariffs on March 1, 2018, steel-producer stock prices have plummeted 22 percent—while the S&P 500 index has fallen only three percent. The above originally appeared at CFR.org. Economics is in thrall to no one.